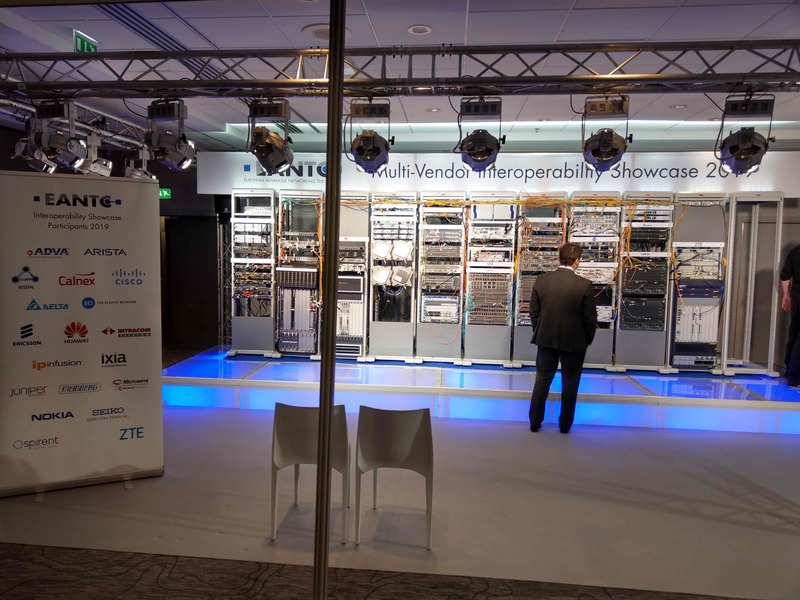 BISDN is glad to announce that it has successfully participated in the interoperability test run by the European Advanced Networking Center (EANTC). 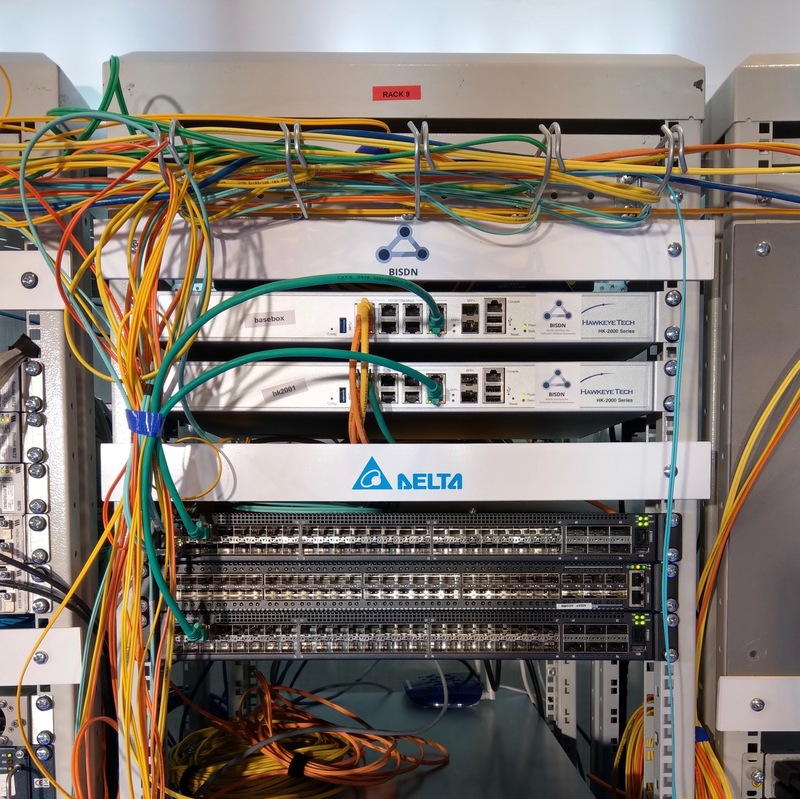 The interoperability of its external Basebox controller on top of an AG7648A Delta switch was verified during the tests. In the tests, BISDN team showed successfully Ethernet VPN Layer-2 bridging with ARP proxying. EVPN, which is well established within data centers as well as for inter-DC communication, is now being adopted to be used in the telco world. The upcoming release 19.04 of baseboxd will contain the tested features also for the on-switch controller version for various whitebox platforms. A new feature for us was the netconf/yang configuration interface to the baseboxd controller, where we achieved interoperability for device configuration of the whitebox switch. More details on Basebox, the open source whitebox router, is available on the project website. About BISDN: BISDN is a team of international SDN and NFV experts based in Berlin. Our NFV-based telco-related activities comprise of various demonstrators, PoCs, lab and field trials. Our core product Basebox consists of a whitebox switch operating system and a set of SDN controllers. Those controllers move the LINUX packet processing pipeline to remote switches. Projects have received funding from the European Union’s Seventh Framework Programme and Horizon 2020.